Pet owners today recognize that caring for their pets involves much more than immunizations or spaying. However, many of them are not familiar with the field of Animal Chiropractic treatment and how it can help their pet enjoy a better quality of life. Animal chiropractic is a non-surgical, drug-free approach to helping animals maintain optimal health, but it isn’t limited to injured or sick pets. In fact, even healthy animals benefit from the therapy. When Does a Pet Need Chiropractic Therapy? 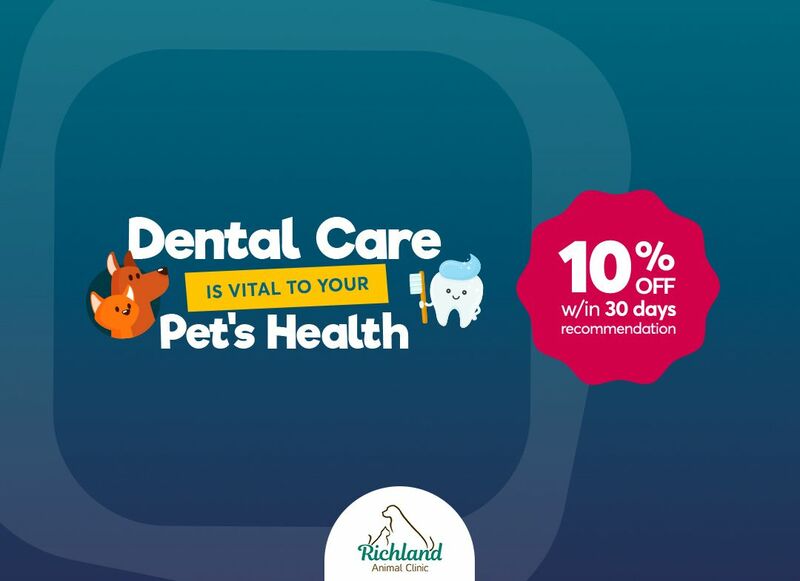 Of course, Animal Chiropractic does not claim to be a replacement for traditional veterinary care, but it can be incorporated into your pet’s life as an integral part of an overall health plan. There is no specific time that is considered the right time to begin this therapy, but your pet could already be enjoying some of the benefits, so why not start soon? Watching your pet enjoy improved or restored vigor, strength, and overall wellbeing is your reward. If he or she has trouble getting up or down. 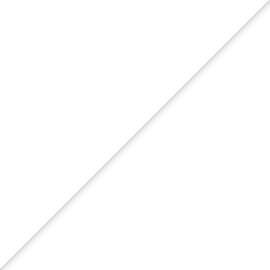 Is suffering from neck, back, or tail pain. Has trouble chewing and eating. Has stiff joints or lameness. When the spine is affected by trauma or degenerative wear and tear, the vertebrae become immovable. This can damage the nerves that carry messages to the brain, resulting in pain and diminished functioning of the joints. This is referred to as subluxation, and it can also affect major organs in your pet’s body causing cardiovascular problems along with other health issues. How Can Animal Chiropractic Care Help Your Pet? The goal of Animal Chiropractic therapy is to analyze and locate subluxations and correct them without using surgery or drugs. The therapy focuses on restoring and preserving your pet’s health by re-establishing communication between the nerves and the rest of the body for optimal healing. 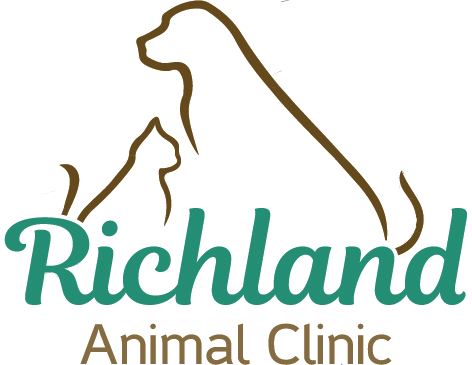 At Richland Animal Clinic, we offer traditional or holistic veterinary medicine in our full-service animal hospital. We also provide alternative veterinary medicine such as Animal Chiropractic care. Your pet will be treated with respect and compassion by our caring staff. If you would like more information about our services, please contact us today.